ASUS Zenfone 2 hard reset (factory reset) is a great way to give new life to your smartphone. 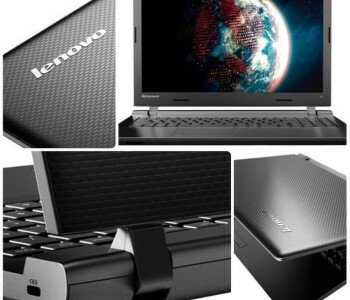 It is also the best way to protect your private information from prying eyes, if you decide to sell or give away your device, because after factory reset all personal data is deleted permanently. 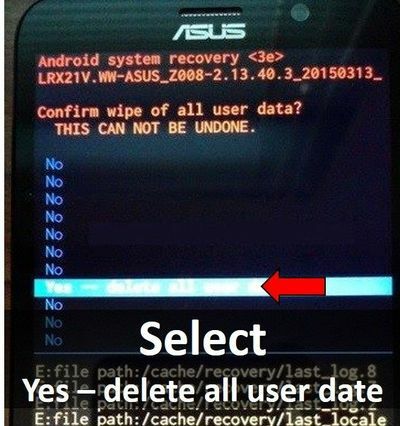 If you do not need to delete personal data, be sure to create a backup before performing Asus Zenfone 2 hard reset. Make sure that your smartphone battery is charged at least 50%. Remove SIM card and MicroSD memory card not to damage the data on them. 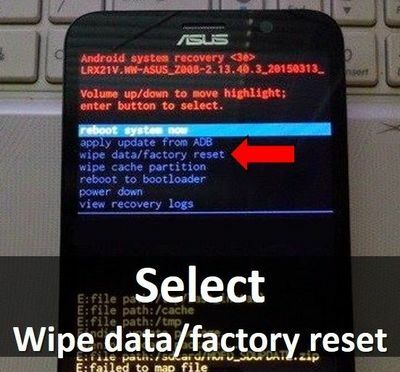 So, let’s look at step by step guide how to make Asus Zenfone 2 hard reset. 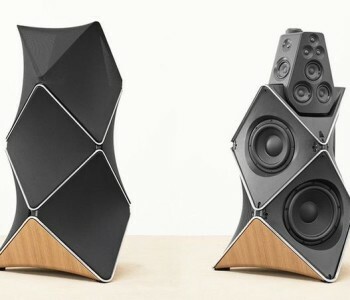 Press and hold Power button and Volume Up. 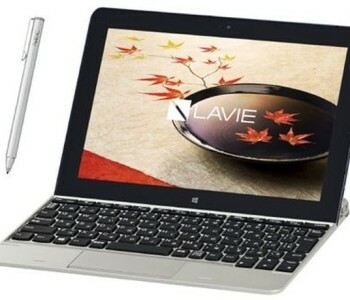 When you feel the vibration from smartphone, release the power button. Select Recovery mode. 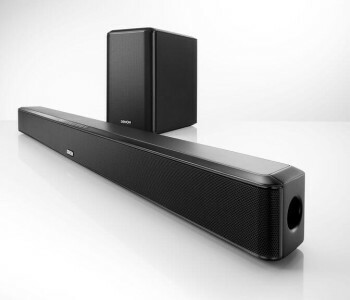 Use the volume key to scroll through the menu. Then you will see Android robot. 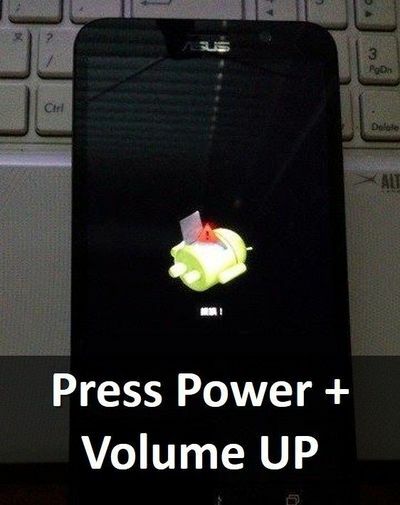 Press power button + volume up. You have entered recovery mode. Select the third menu item – «Wipe … reset ». Select the eighth menu item – «Yes – delete…» . 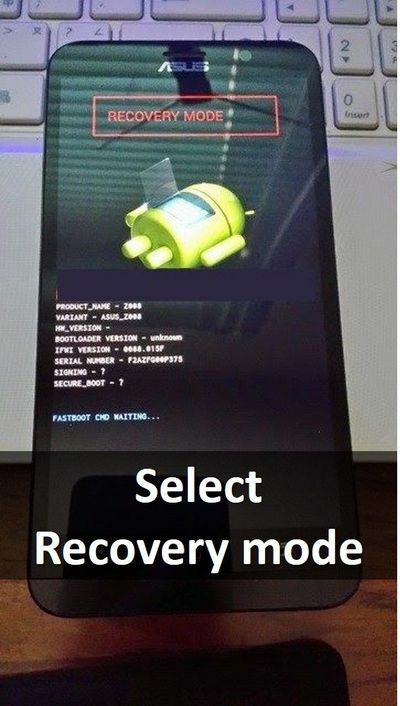 Wait until Asus Zenfone 2 hard reset will be completed, after that restart your smartphone. If the instruction does not help, it is possible that you have a different version of OS. 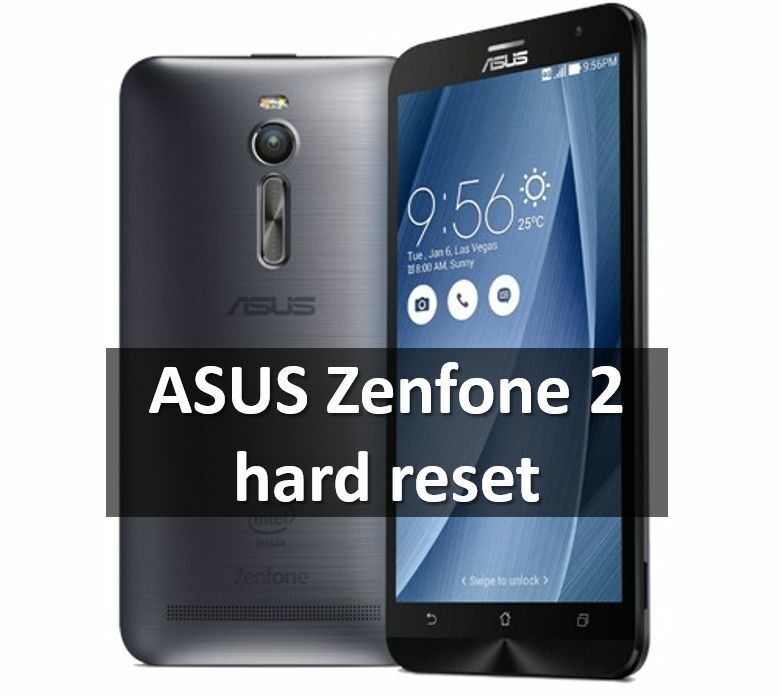 You can try to perform Asus Zenfone 2 hard reset woth instructions provided by official website. ASUS Zenfone 2 is one of the most interesting smartphone in terms of price and quality. 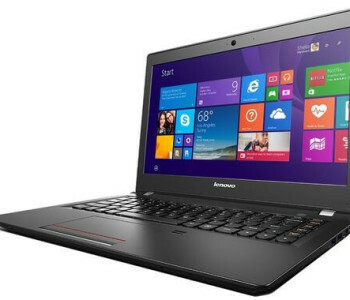 It is equipped with 5.5-inch display and resolution Full HD, Intel Atom Z3580 processor, 4 GB of RAM and 32 GB of internal memory. 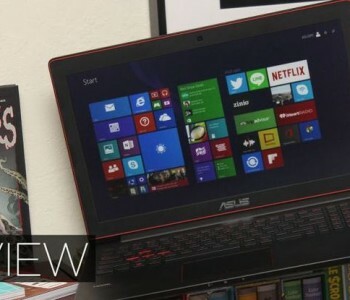 The version of operating system “from the box” is Android 5.0 Lollipop. You can use Asus Zenfone 2 hard reset to return default settings, remove lock pattern and clean internal memory.